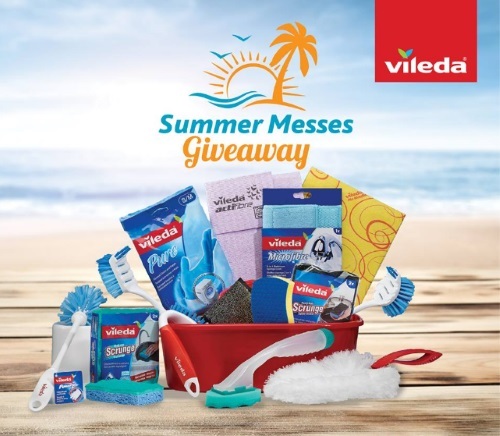 Vileda is having a Summer Messes Giveaway on now! Enter to win the ultimate household cleaning basket perfect for those sticky summer messes. To enter, like and comment to win on the linked post below and comment with your best summer cleaning tip. Contest closes June 21 at 12pm CT.